Just a quick post tonight as I had the genius idea of simultaneously unpacking and tidying my room today so I'm currently drowning in mess. 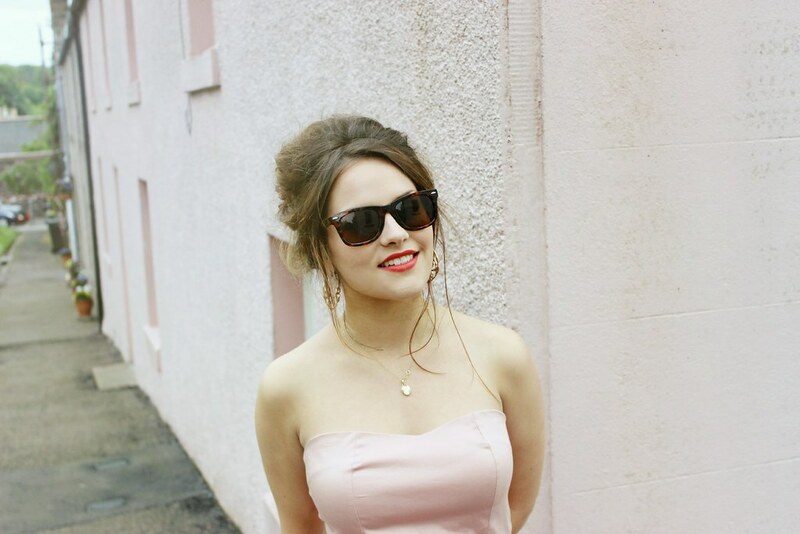 We had some sun at the weekend so I dug out this dress from one of my favourites, Oh My Love. It's all lined with net which makes it puff out so, before I really knew what was happening, I was prancing and spinning about the place. Until I got a headache, that is. Long gone are the days when I used to play Dizzy Lizzies for hours on end. Unfortunately this dress is now out of stock but there's a whole load of amazing new stock on the website so it's worth a browse! 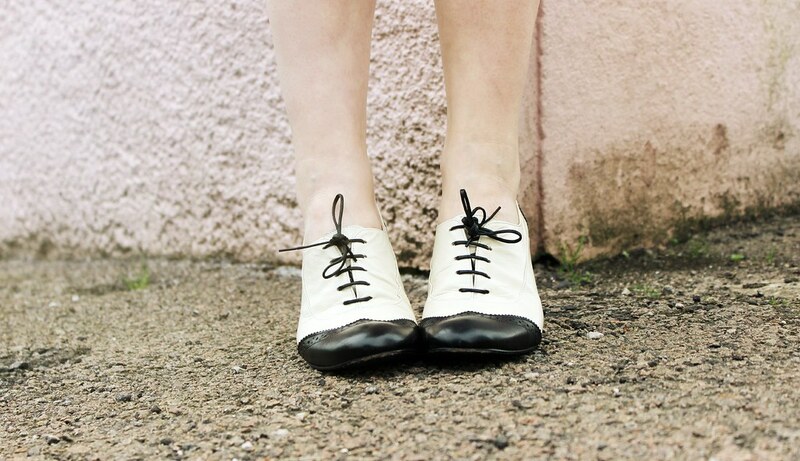 Cute dress, love the brogues! I love this dress! you look stunning! Keep up with your blog, I love it! You're doing an amazing job! You look gorgeous! Love the shoes!! (p.s. we used to call it DIZZY DIZZY DINOSAURS and would bet on who would be the first to fall over haha)! LOOOOVE IT!! you look perfect like a princess! You look adorable! That dress is so cute! Such a cute outfit, if only I had some where to wear this dress I would buy it! Would love to know how you did your hair too. Beautiful dress Amy and I really like that first picture with the light bubble thingy bob going on...so technical I know.